I'm so proud to be sharing the green features of the Serra Meadows Development in San Luis. I'm very excited about them because they save you money every month on your utilities and these features come as no added cost to you as the buyer, all of it is included with the home. Also don't forget, I am an ecoBroker and have the knowledge to tell you about many of the Green benefits the project has to offer. Please lean on me with any questions about them. 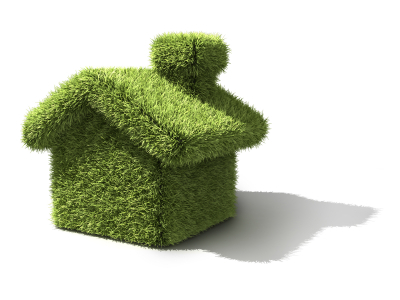 These are some of the many added benefits of buying a Serra Meadows Home. If you'd like to be updated with any new developments in the project, please subscribe to my newsletter and I will keep you posted. Put the Phrase "Serra Meadows" in the How did you hear of me? section of the form. 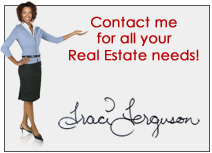 I look forward to being your realtor in your next home purchase. The blog was really nice to understand on how to saving money.Green feature you provide in post is too good,informative and useful . You need a Realtor to buy in Serra Meadows!